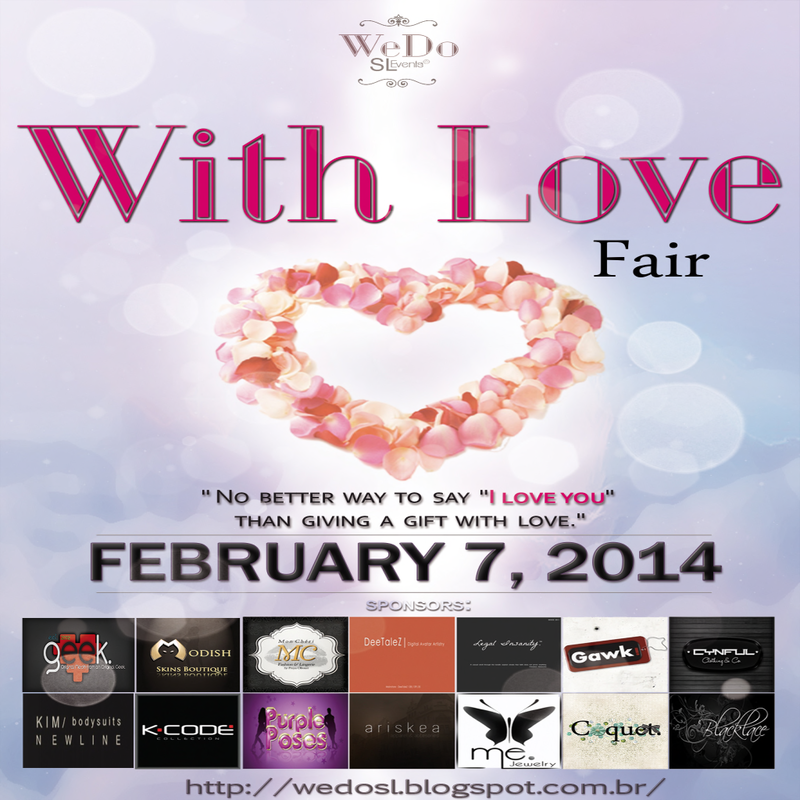 WeDo SL Events: Ours sponsors and new flyer! Ours sponsors and new flyer! We would like to introduce you all ours sponsors for this event! Many other brands will be participating in this wonderful event you can not miss! Here you can find the list of our designers! Taking this opportunity ... Here is our updated flyer.